The 24-year-old’s song has become the highest viewed Coke Studio video. With nearly 400,000 followers on Instagram and over 35,000 on Twitter, Mustehsan is also quickly becoming a social media sensation. 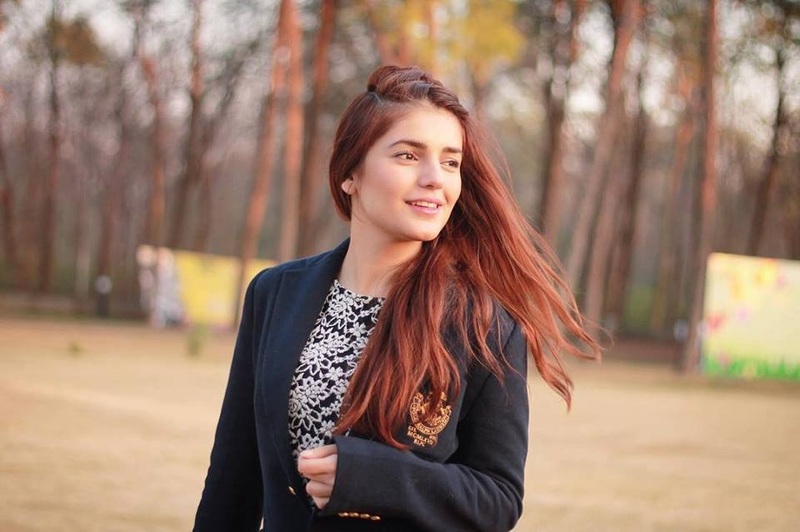 Daughter of Huma and Kazim Mustehsan, residents of Roslyn in Nassau County, on the North Shore of Long Island, New York, Momina is an engineer by profession. The singer first tasted success with Pee Jaun, which she co-wrote and sang with singer Farhan Saeed. She also sang a song, Sajna, in an album released by the popular Pakistani band Junoon, celebrating its 20th anniversary. Mustehsan also sang for the band Soch in the Bollywood film Ek Villain, which was released in 2014. Momina’s mother, Huma, is a pediatrician and has a master’s in public health. Her dad, Kazim, was a brigadier general in the Pakistan Army. Mustehsan has been playing the violin since she was in 2nd grade and the guitar since she was in the 4th grade. In another interview, she told the Pakistani paper The News that she first became interested in singing when she participated in the choir of her school talent show. “My teacher asked me if I had something to show and I said, I don’t know. And she said ‘I think you sing well’ and that’s when I sang for the first time. Then I realized that I had interest in music,” she said.